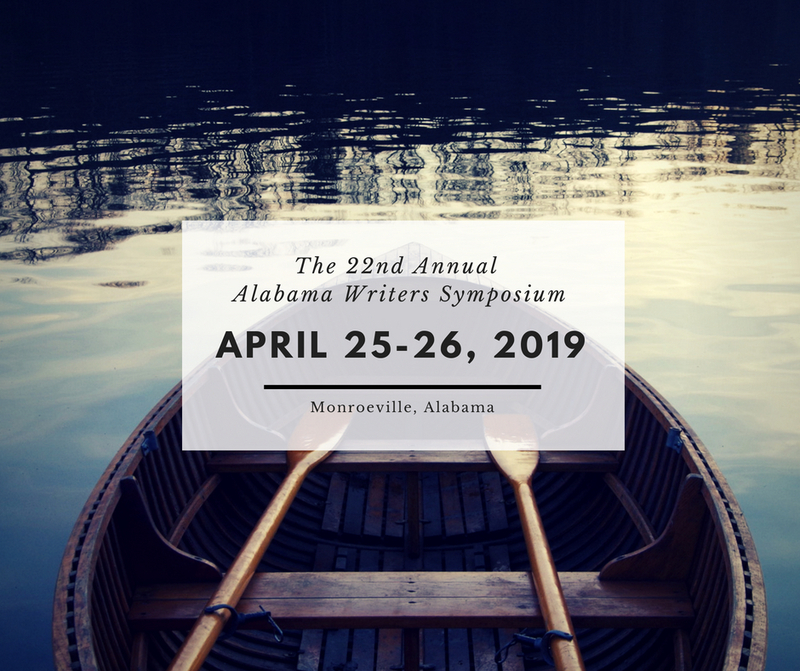 Every spring Alabama’s literary community gathers in Monroeville, Alabama to celebrate the state’s rich literary heritage at the Alabama Writers Symposium. Some of Alabama’s most celebrated writers and scholars lead discussion sessions, readings and workshops on themes ranging from Literary Gumbo to Murder, Mystery and Mayhem and everything in between. Since the inaugural event in 1998, writers and scholars participating in the event have included Fannie Flagg, Rick Bragg, Kathryn Tucker Windham, Mark Childress, Cynthia Tucker, Carolyn Haines, Winston Groom, Sena Jeter Naslund, Brad Watson, Wayne Flynt, Trudier Harris, Mike Stewart, Daniel Wallace, Jeanie Thompson, Kirk Curnutt, Don Noble, Mary Ward Brown, Warren St. John, Sue Brannan Walker, Wayne Greenhaw, George Plimpton, Sonia Sanchez, Tom Franklin, Sonny Brewer, Gin Phillips, Michelle Richmond, John Hafner, Watt Key and Ace Atkins and dozens more. 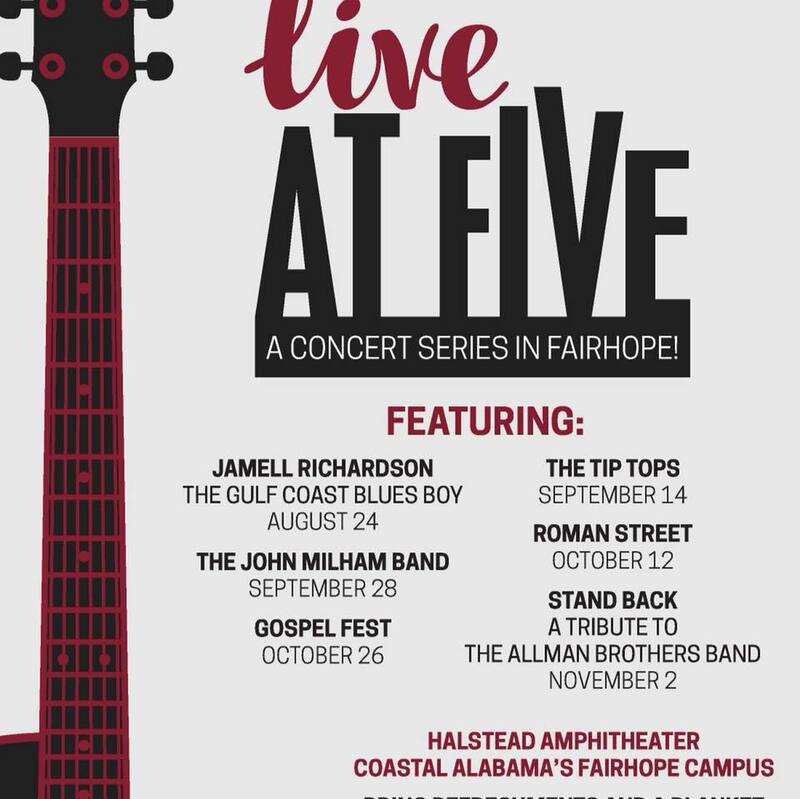 Annual event highlights include the presentation of the Harper Lee Award for Alabama’s Distinguished Writer and the Eugene Current-Garcia Award for Alabama’s Distinguished Literary Scholar, both made possible through a generous grant from George F. Landegger. Delicious food, art exhibits, music, booksellers and author signings round out the event’s entertainment.